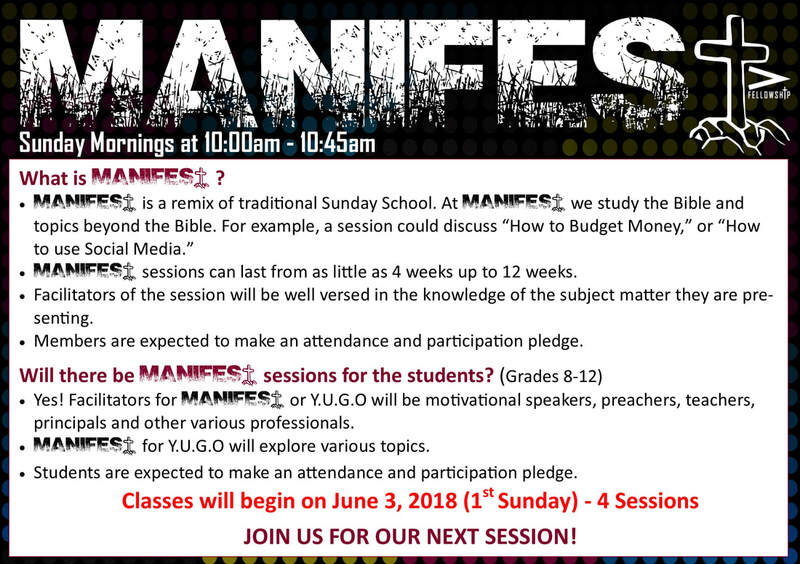 Manifest will begin Sunday, June 3! All participants are asked to commit to attend all 4 sessions in June. 10 registered students are required. Recruit your friends! Our mission is to go everywhere to everyone with the Gospel of Jesus Christ, making disciples, by Building Lives, Building Relationships & Building God's Kingdom."